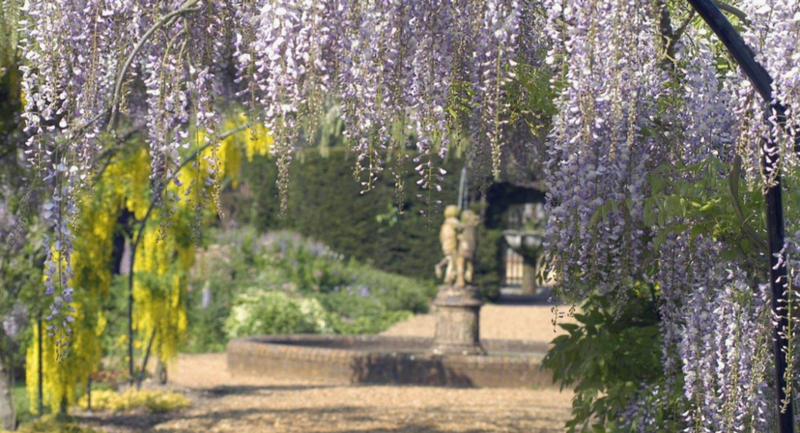 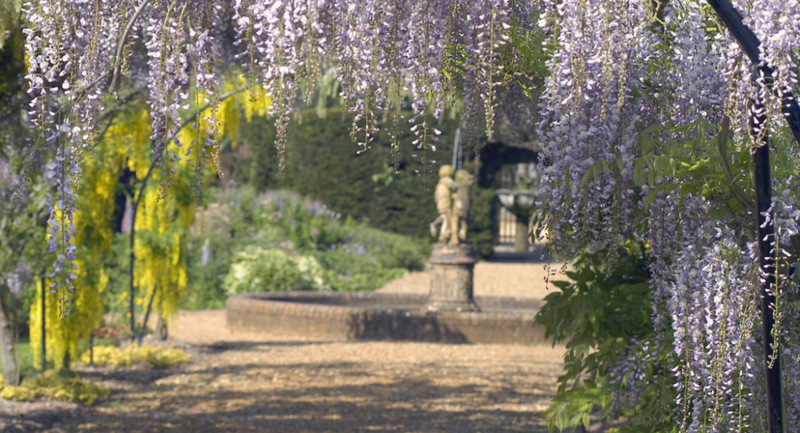 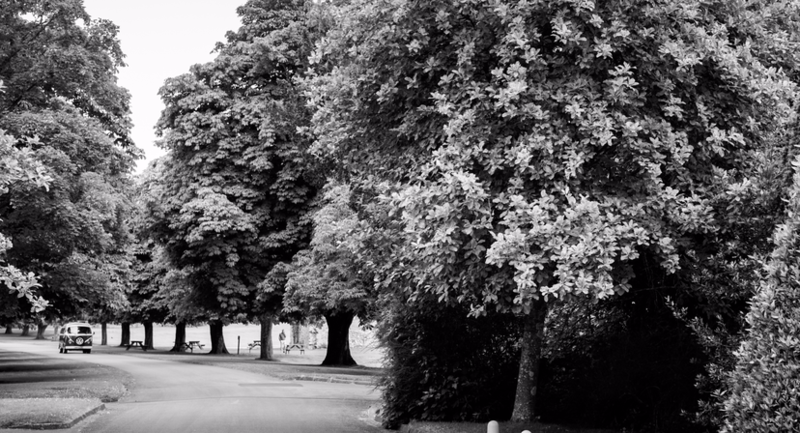 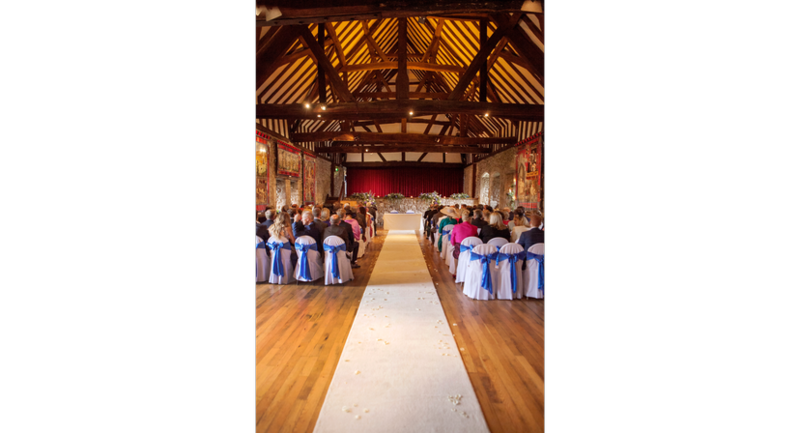 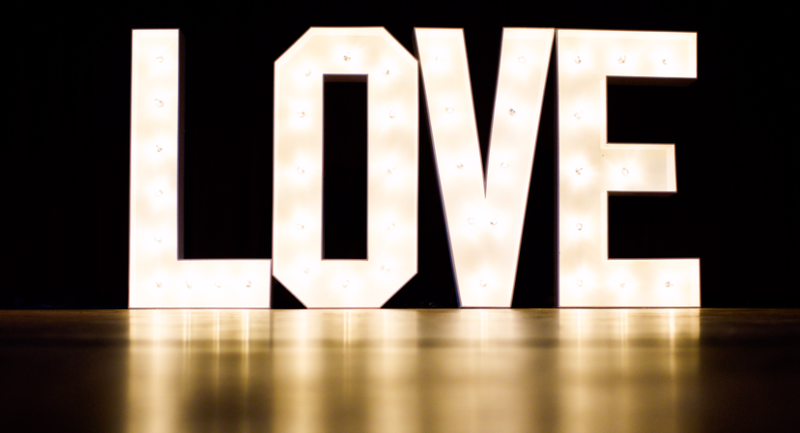 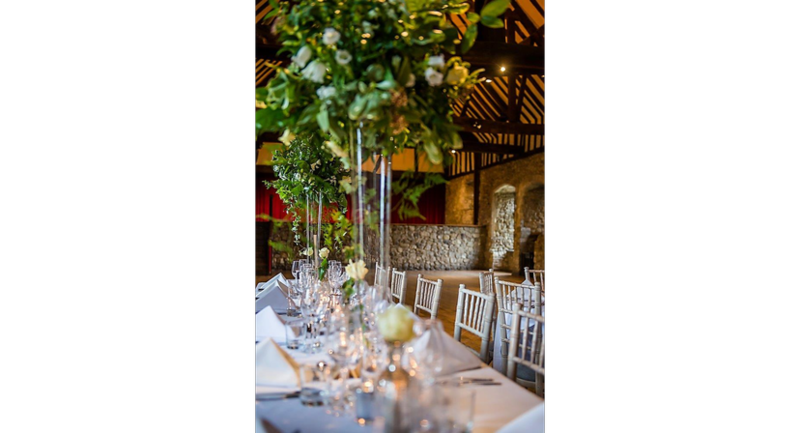 Whether you're looking for an unusual location or are simply searching for an elegant wedding venue in Hampshire, Beaulieu provides a variety of options for your important day. 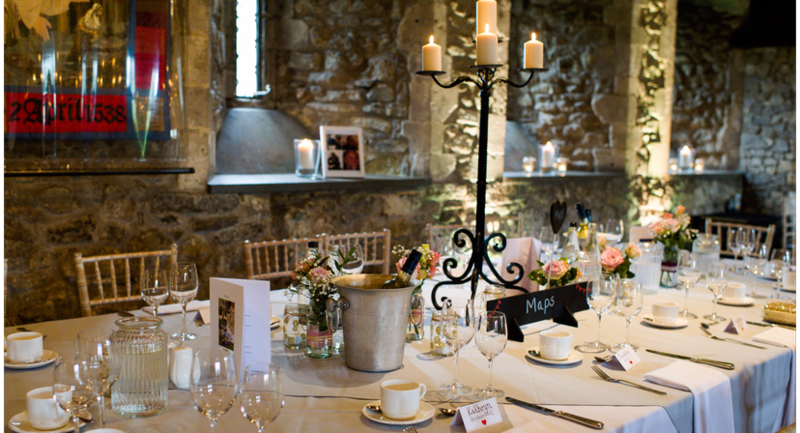 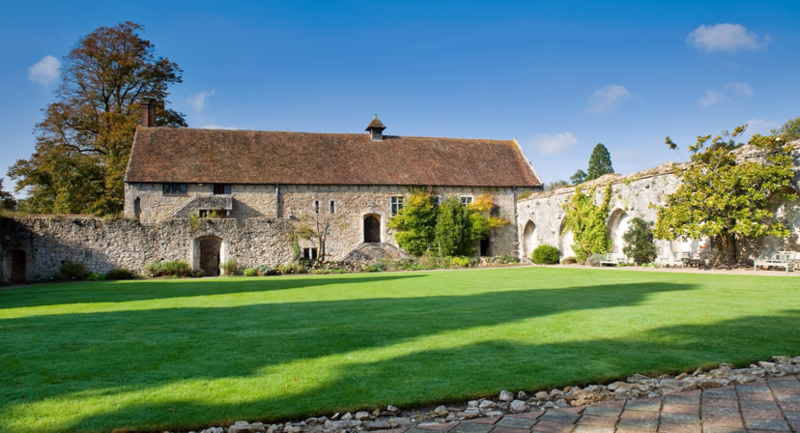 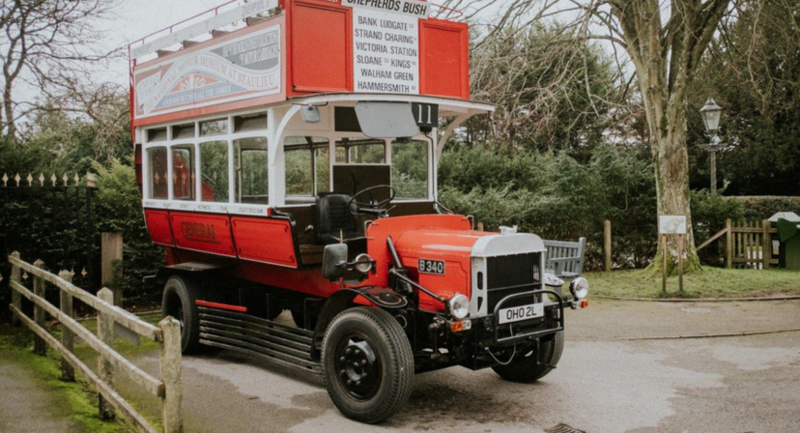 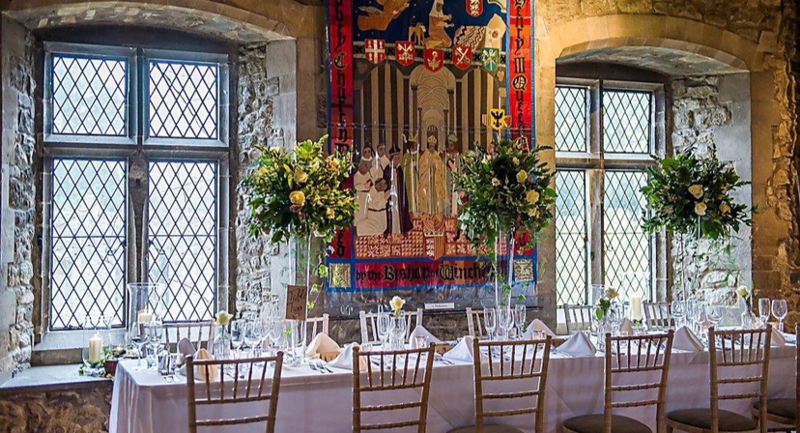 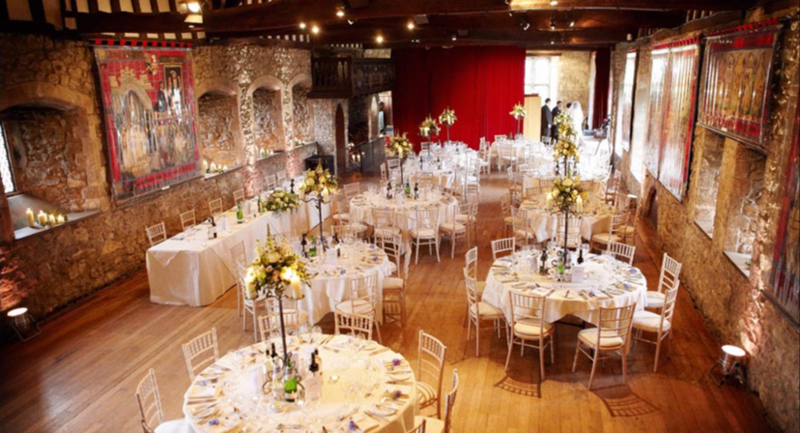 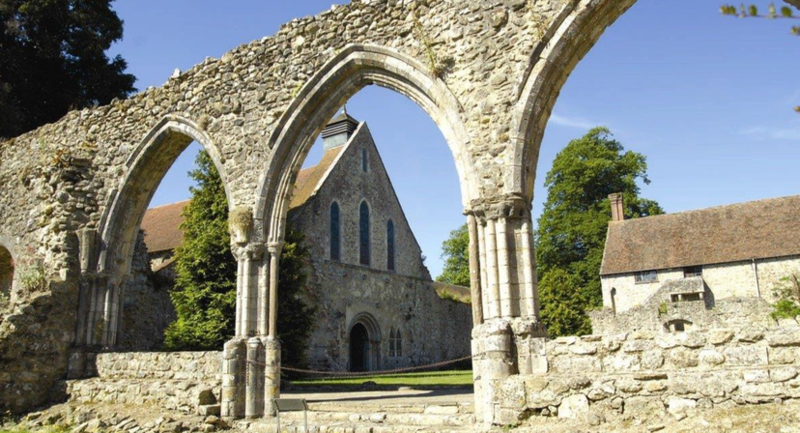 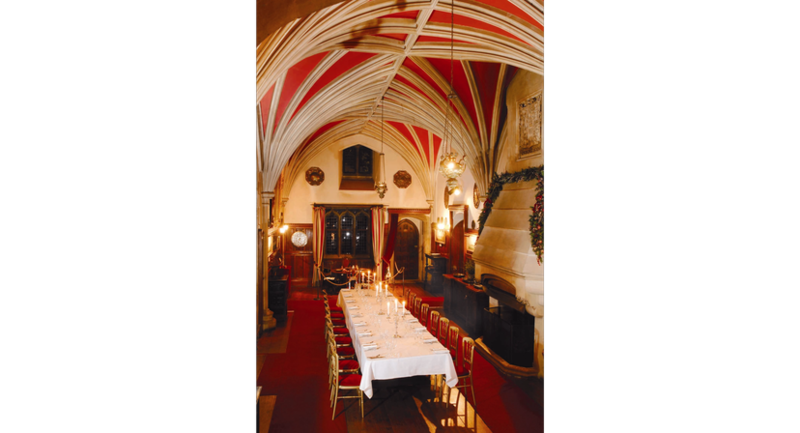 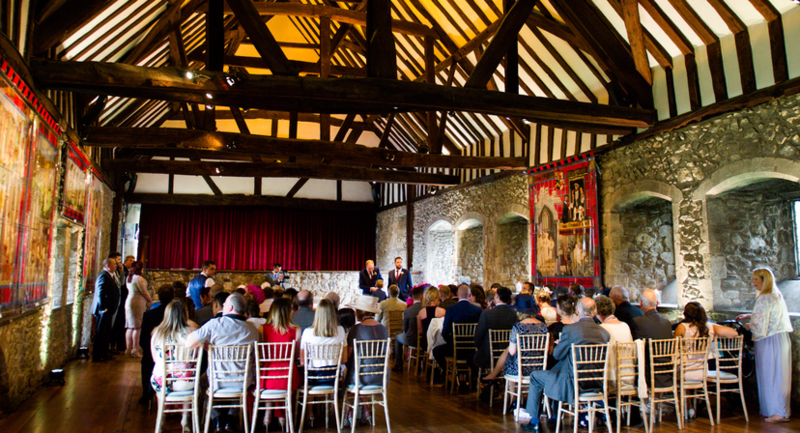 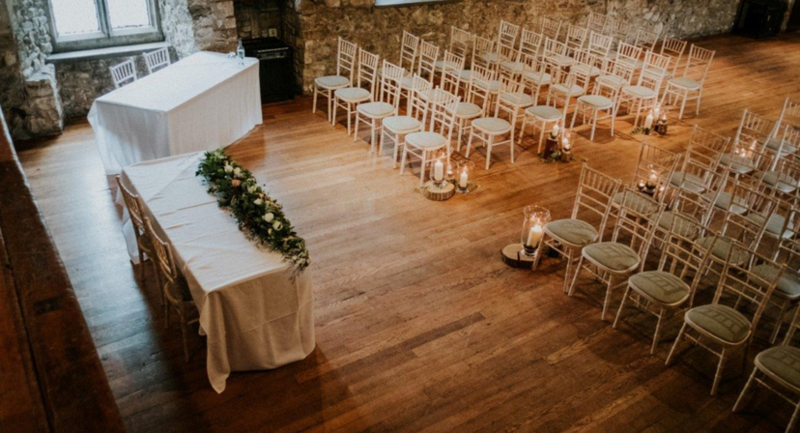 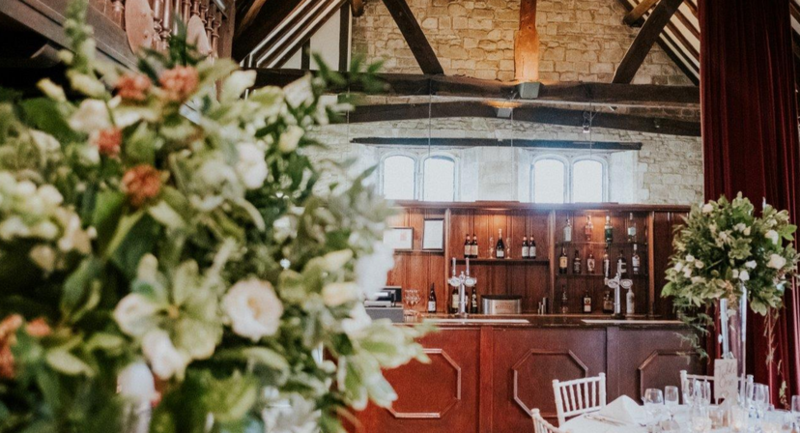 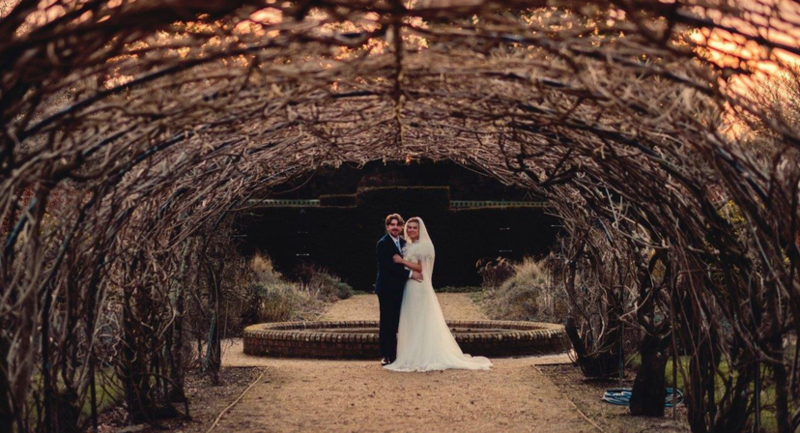 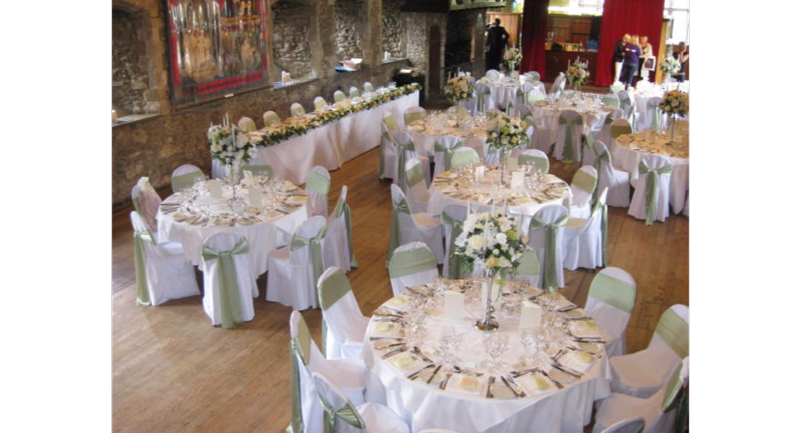 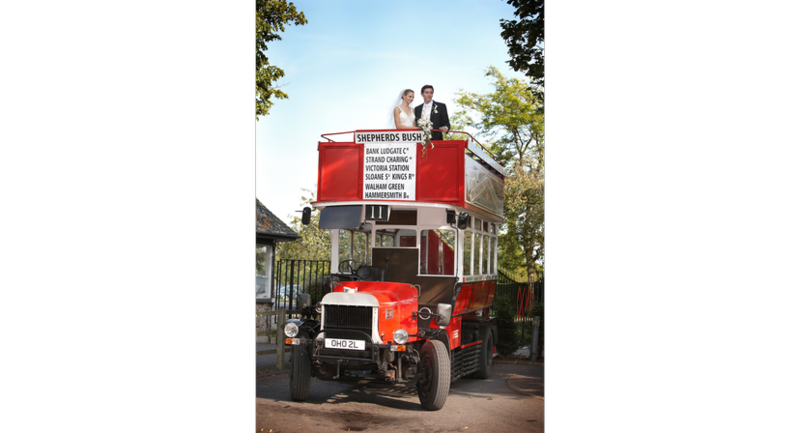 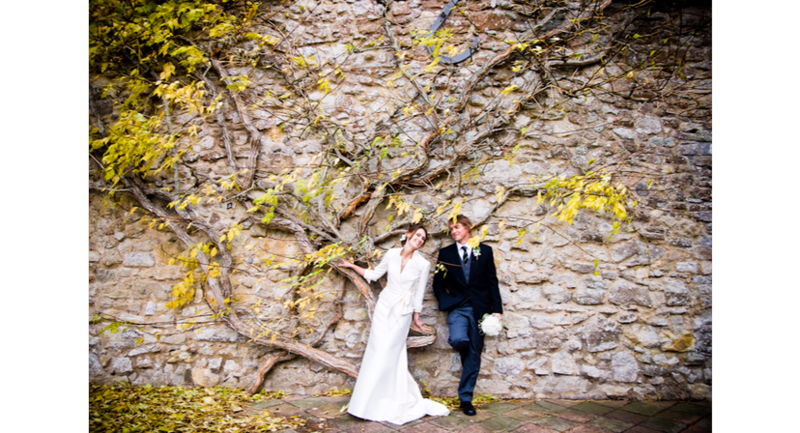 Our venues include the historic Domusas part of the 13th century Beaulieu Abbey with its barn-like features, Palace House the home of the Montagu family, the famous National Motor Museum and World of Top Gear. 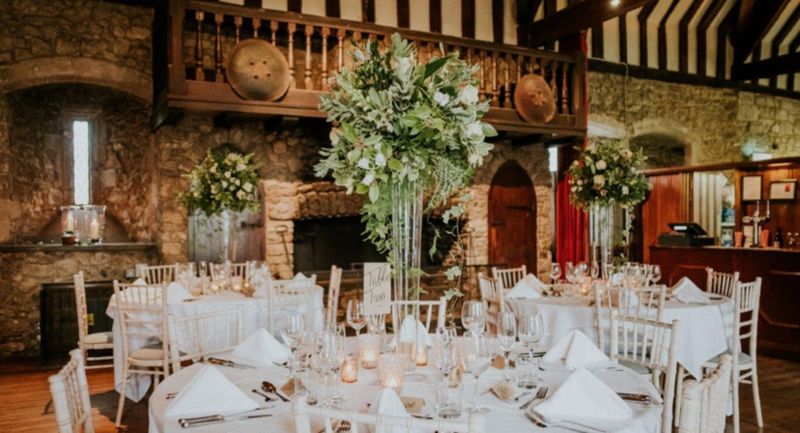 We can also provide a marquee to cater for larger wedding parties of between 300 and 3000 guests which can be themed to create a unique atmosphere for your special day. 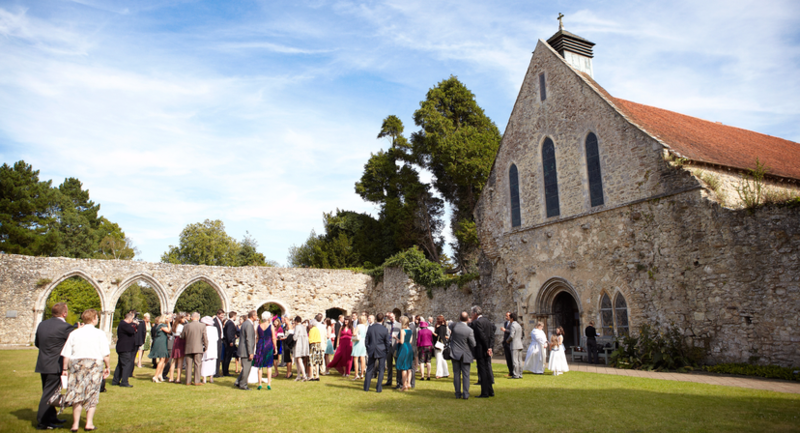 The idyllic surroundings of the New Forest and tranquil Beaulieu River create a unique setting for your Hampshire wedding. 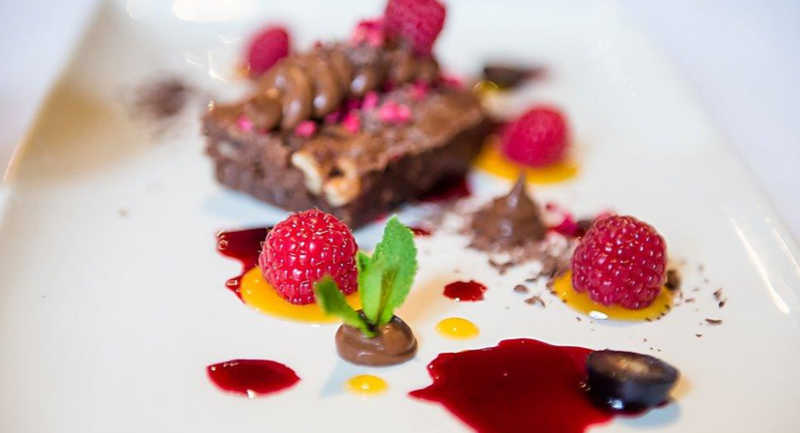 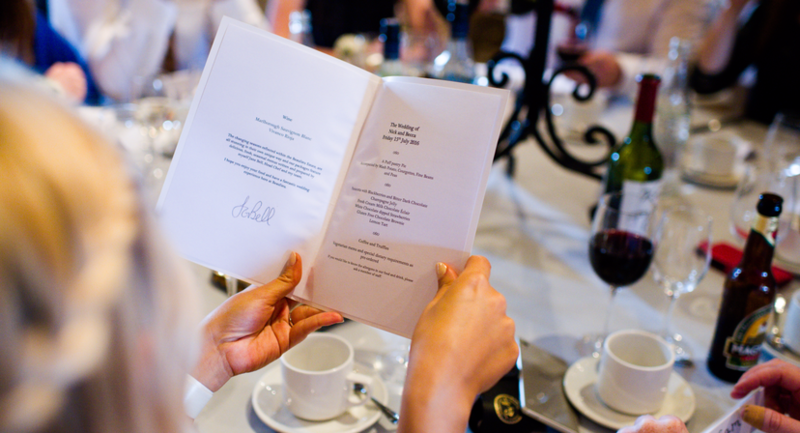 Its changing moods through the course of the year have their own unique character and are reflected in our menus which offer delicious, fresh, seasonal choices, created and prepared by our head chef. 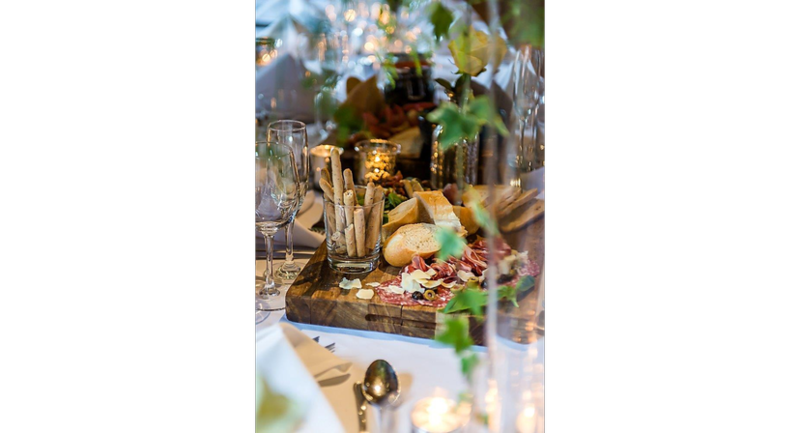 We will help you to achieve your dream with special touches to make the occasion memorable for both you and your guests. 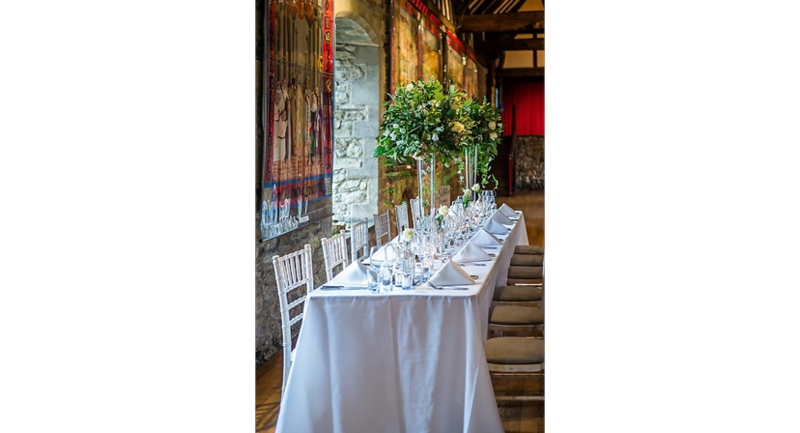 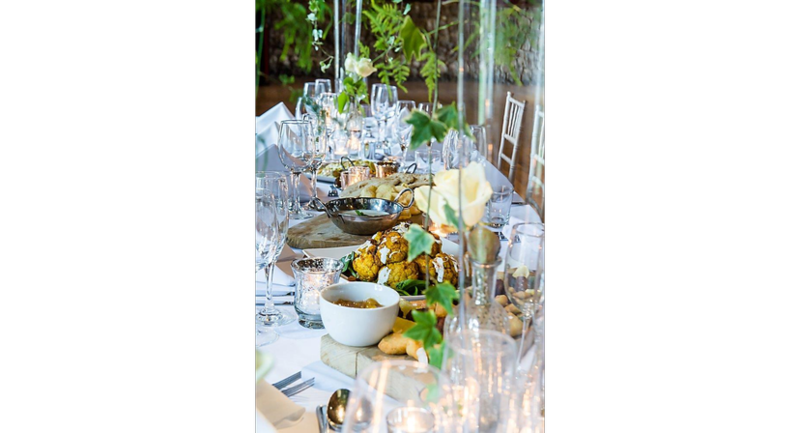 At Beaulieu we understand the importance of high quality service and attention to detail on a day that is personal and special to you, your families and friends. 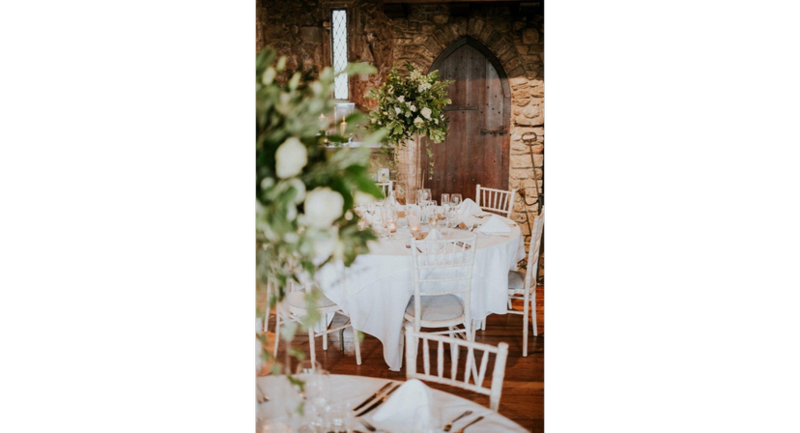 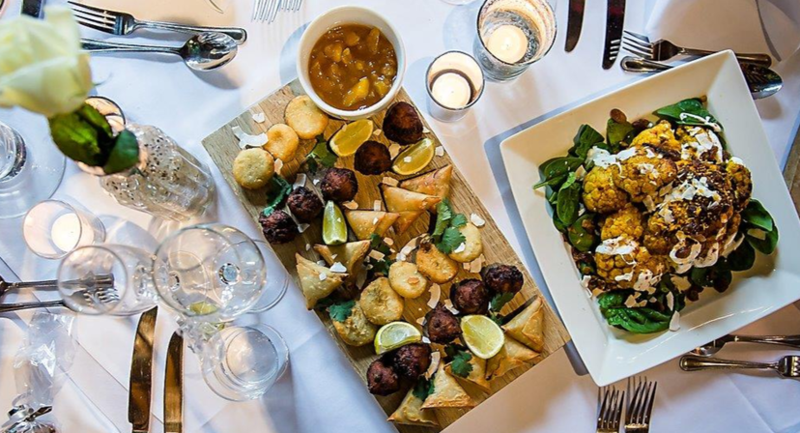 From your initial enquiry, right through to your wedding day, our dedicated team will take care of your needs and provide helpful, friendly and first class service. 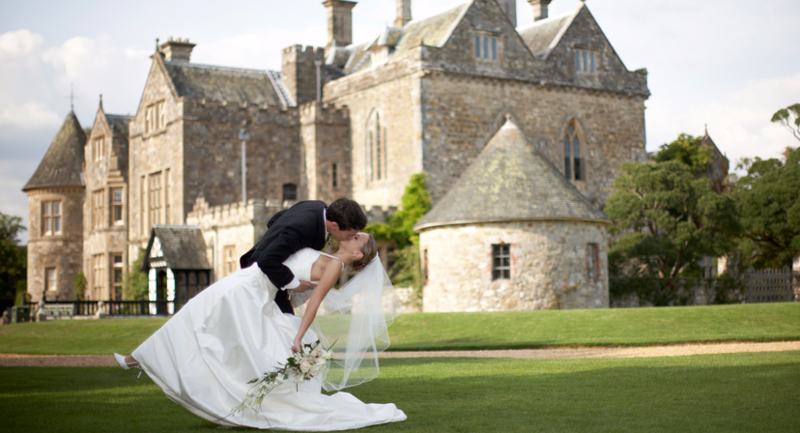 Click Here To See Our Summer Wedding Packages.